Why The Business English Academy? * English language education in our training centre in Istanbul since 2010. 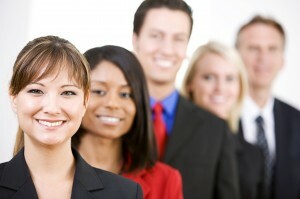 We teach English to white-collar professionals and people about to embark on their business careers. * A team of fully-qualified, experienced native speaker teachers of English. All of our team have many years of teaching experience. * General and Business English as well as IELTS exam preparation. * We teach General and Business English and all our teachers are fully-qualified, experienced native speakers. * We give IELTS preparation courses. * We are a Cambridge BULATS and Pearson VERSANT test centre and authorised agent.